John Davies is an LA based standup comedian, writer, and improviser. John can be seen doing standup comedy on stages all around LA, including The Hollywood Laugh Factory and at his weekly show Tough Week in Westwood Village. 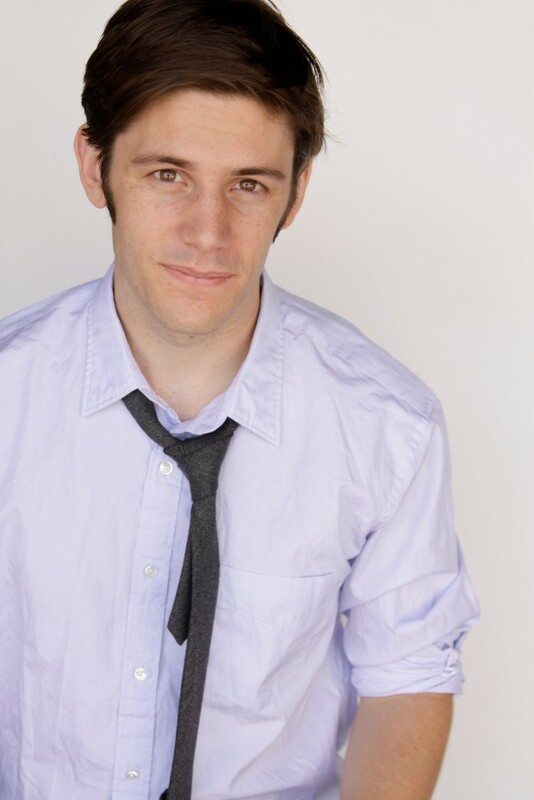 As writer and performer with the sketch and improvised comedy troupe The Wait List, John has created many sketches, including several produced for MTV.com. You can still catch their live improvised comedy show every Thursdays at 9:00 at their home theater in Westwood Village.